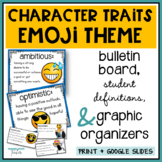 BIG Pumpkin! 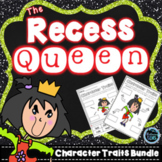 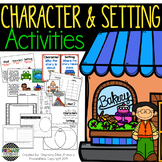 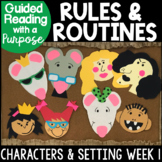 Characters and Settings activities is a companion to the book, "Big Pumpkin!" 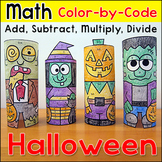 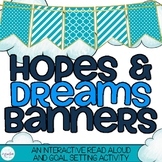 These activities are fun hands on activities great for your Halloween unit. 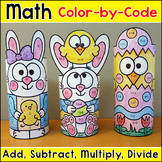 BIG Pumpkin! 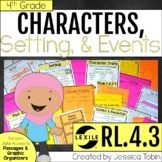 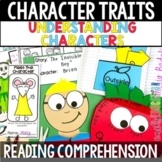 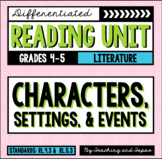 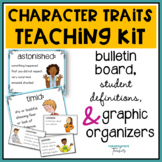 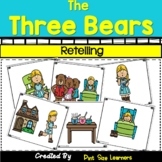 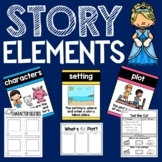 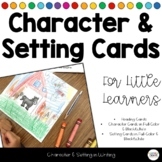 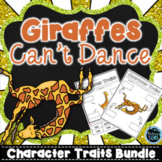 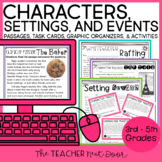 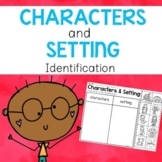 Characters and Settings Packet includes: ~I can statement: “I can identify the characters and the setting in a story. 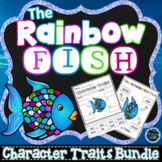 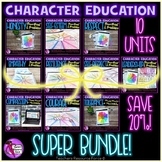 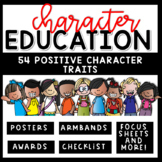 Character, Setting, Problem and Solution - THE BUNDLE!